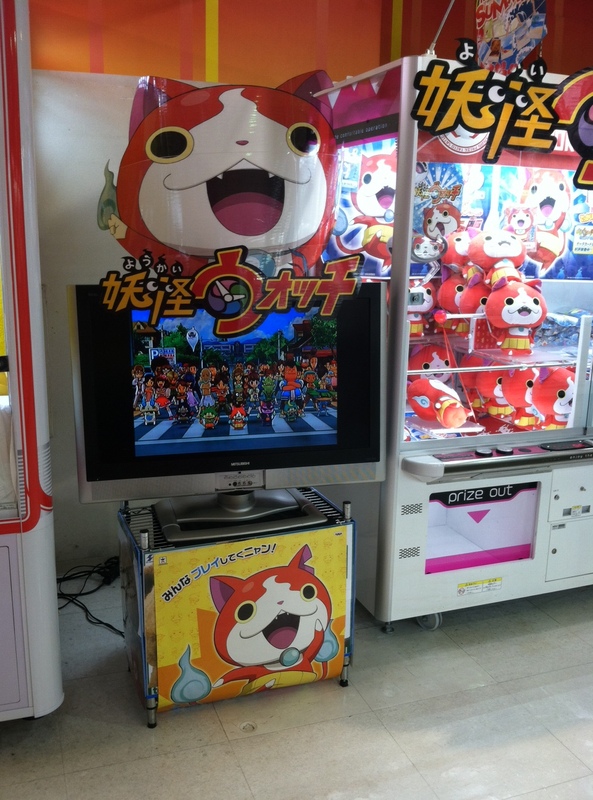 Check out my previous Yo-Kai Watch 2 impressions here! Apologies in advance for the obvious photographing-the-3DS screenshots. It’s just so much faster than posting to Miiverse and pulling them from there! 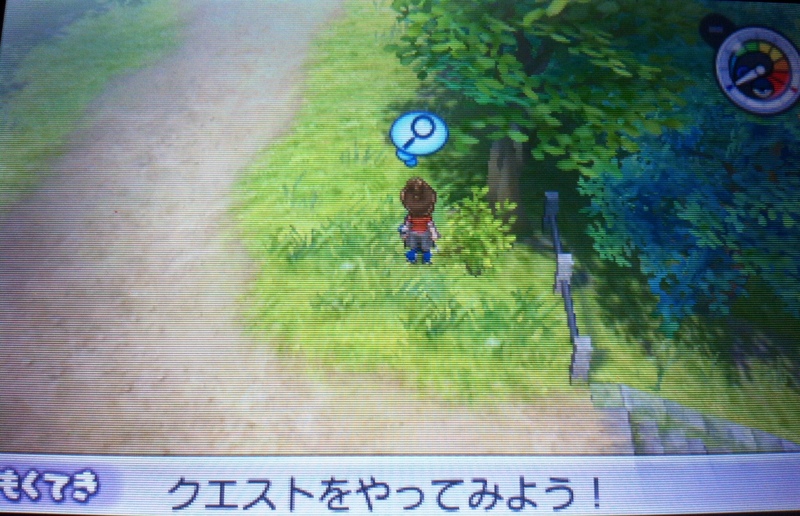 Tonight I decided to pick up Yo-Kai Watch 2 again, and while playing this evening, I got a better feel for one of the currencies in the game, Jungle Points. 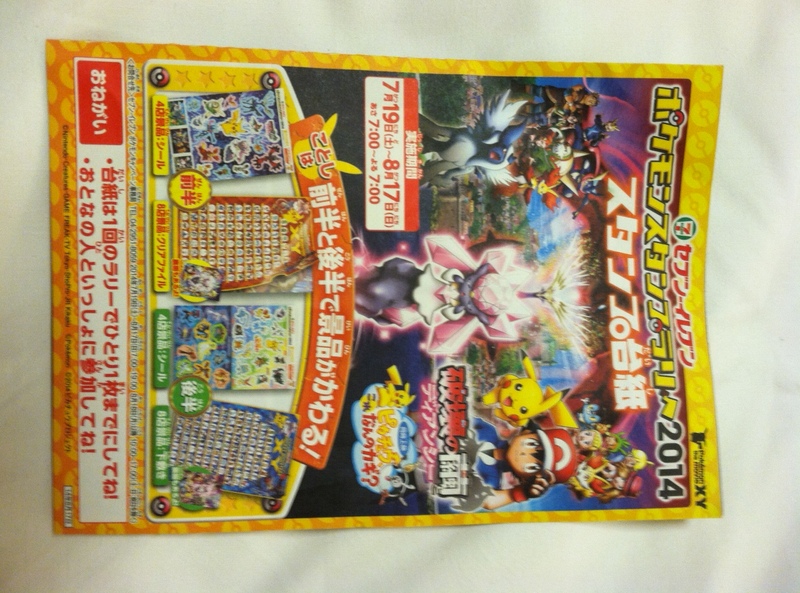 The new Pokemon movie released this week in Japan, and it’s getting quite a bit of promotion. 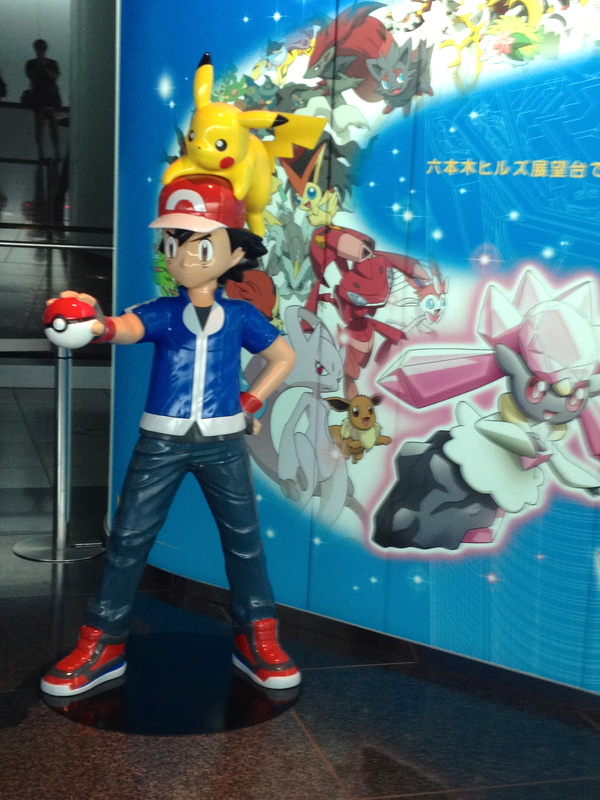 Maybe the best way it’s being celebrated is the Pokemon movie exhibit on the Tokyo City View floor of the Mori Tower in Roppongi Hills (52F). We went to the exhibit on Thursday, in the middle of a thunderstorm, and it was pretty surreal. 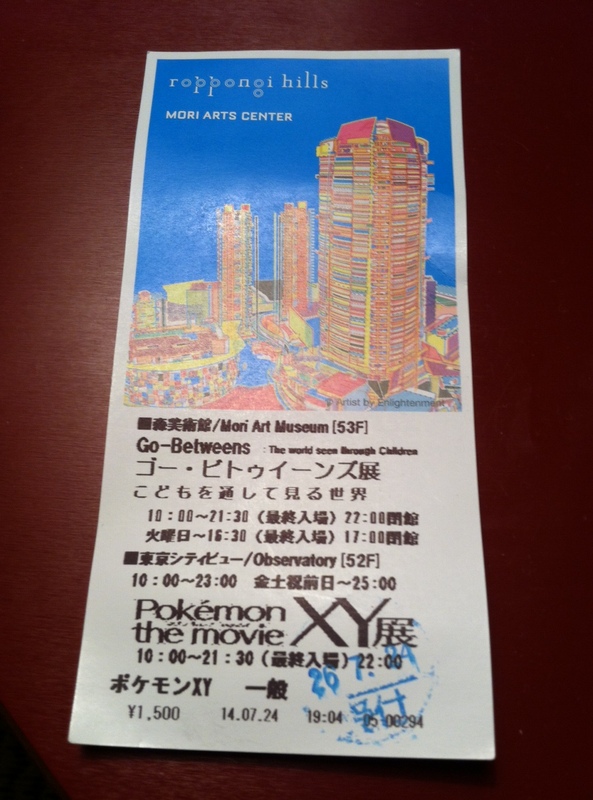 After taking the (surprisingly fast) elevator up to the 52nd floor, the celebration of Pokemon films began. 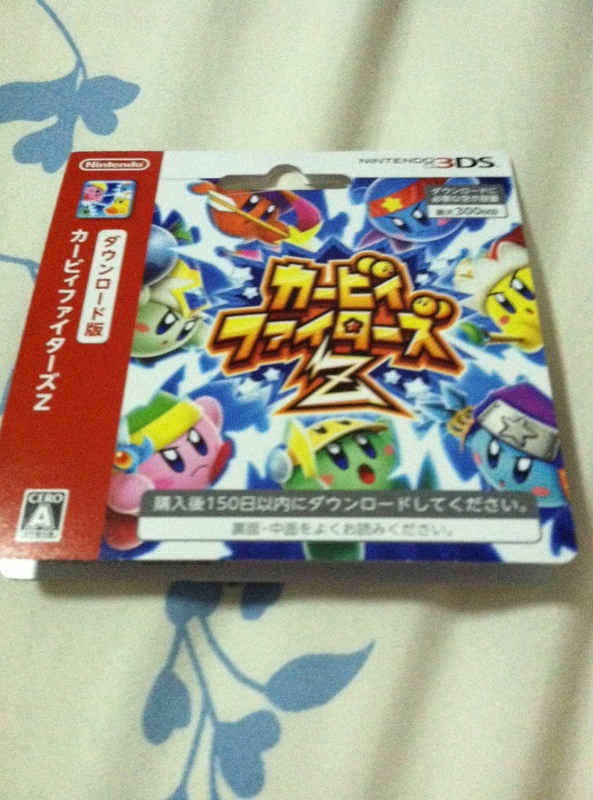 I recently bought a Japanese 3DS and man, that eShop is good. From Sega 3D Classics such as OutRun and Fantasy Zone to Virtual Console releases like Trip World and Joy Mecha Fight, there is a ton of great stuff there that just isn’t available on the North American eShop. 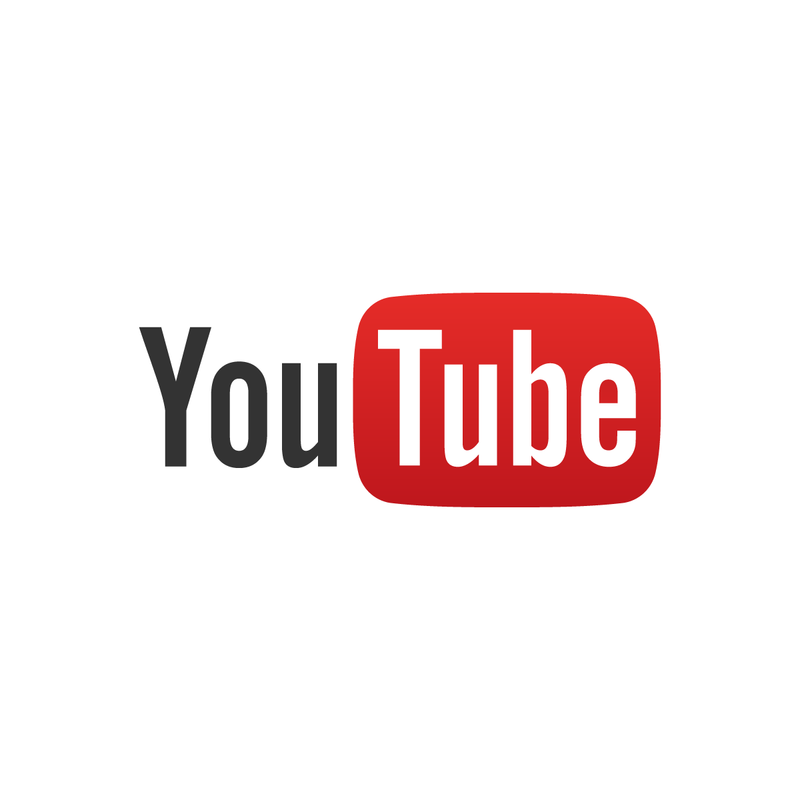 Alright, that video doesn’t do much to explain what the series is all about, but if you found it as charming as I do, keep reading. 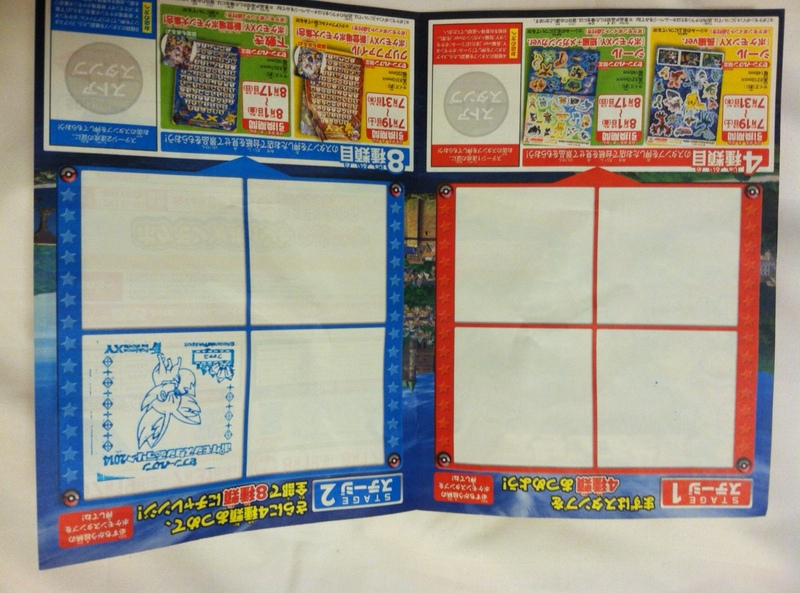 The popular/easy explanation of Yo-Kai Watch is “Pokemon with Japanese ghosts,” but it’s more than that. Thanks to word of mouth, passionate fans, and some shrewd marketing by Level-5, Yo-Kai Watch is an absolute phenomenon in Japan right now. 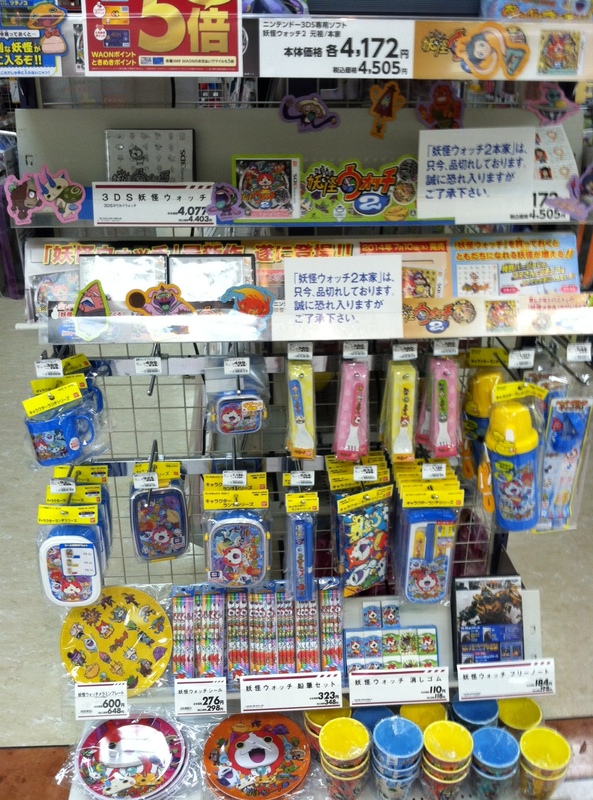 Everywhere I’ve been, from convenience stores to shrines, has had some sort of Yo-Kai Watch goods for sale. A new Pokemon movie just released in Japan, and the hype surrounding it is as huge as you may expect. For some, it’s no big deal and/or pointless. 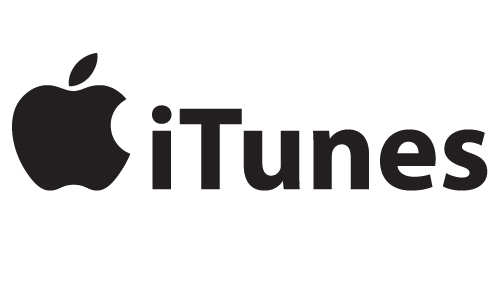 For others, it’s like a pilgrimage to Mecca. I’m not sure what exactly standing on the sidewalk outside Nintendo HQ in Kyoto meant to me, but I’m glad I did it. 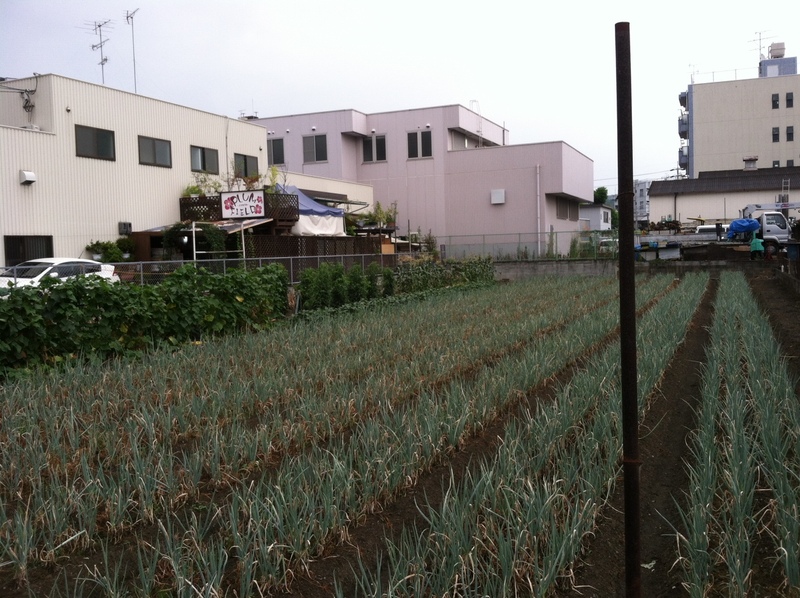 The neighborhood surrounding the headquarters is quiet and typical of an off-the-beaten-path Japanese neighborhood. There are cute houses, large apartment buildings, and a handful of convenience stores and restaurants. The most remarkable place in the neighborhood is probably the plum field. 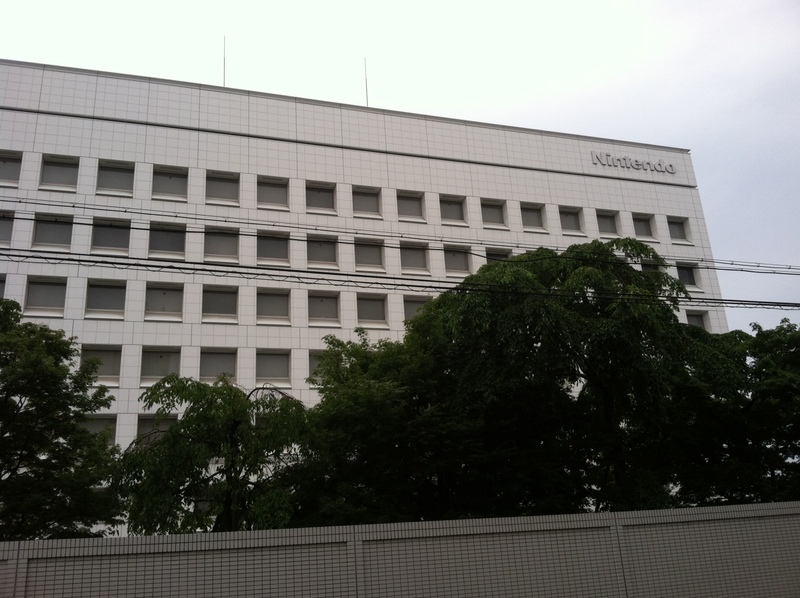 Even more unassuming than the neighborhood itself are the Nintendo buildings. Grey, quiet, and pretty much totally walled-off, you’d really have no idea that brilliant, creative, and insanely colorful games were being made inside. So without any further ado, here are the pictures my wife and I took outside the headquarters and recently-completed new development building. 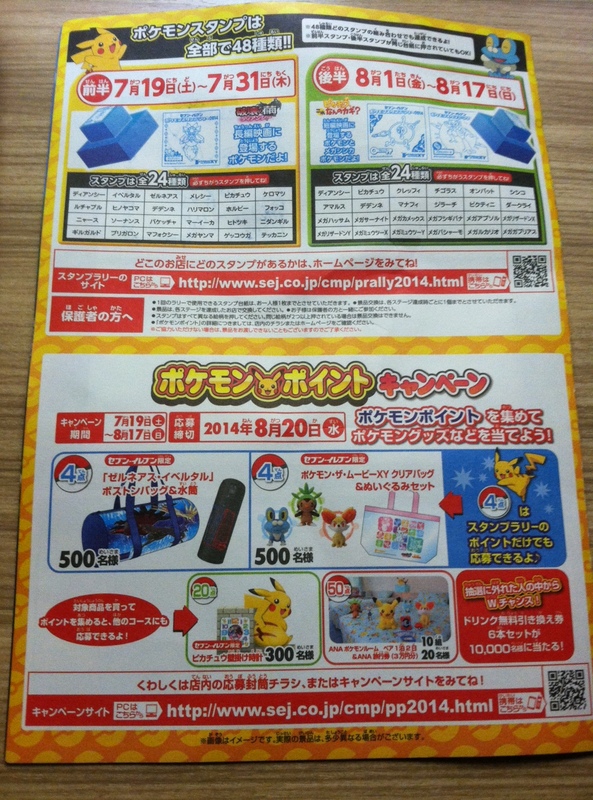 My big shopping goal for this trip to Japan was to acquire a Japanese 3DS system. From Sega 3D Classics to Gaist Crusher to the Virtual Console, I had dozens of reasons for wanting one. I went to a couple of game shops and saw everything from plain systems to special editions featuring Luigi, Monster Hunter, Animal Crossing, One Piece, and more. But one system caught my eye above all others- The Dragon Quest Monsters 2 special edition console. I’m a huge Dragon Quest fan (I even do a Dragon Quest podcast that will have a third episode, I promise!) 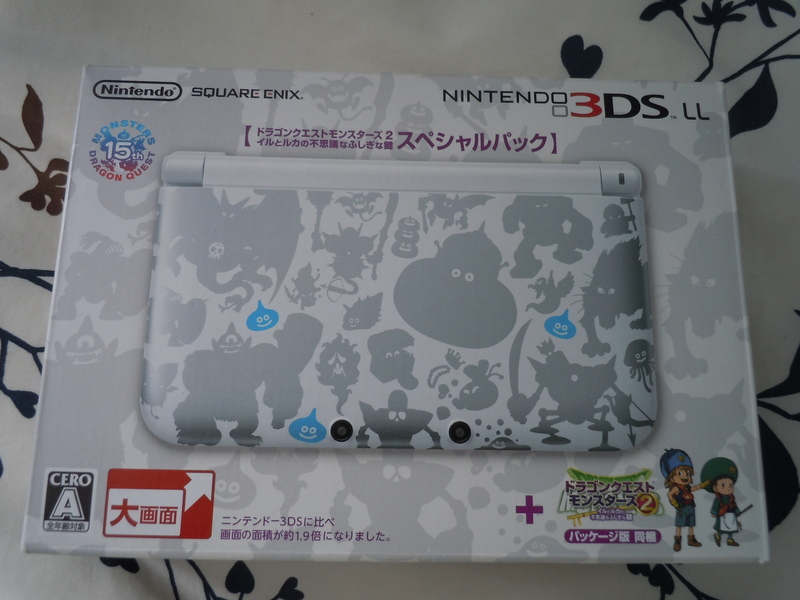 and I just knew this was the Japanese 3DS for me. It was used, but as you’ll see in the pictures below, in perfect condition. 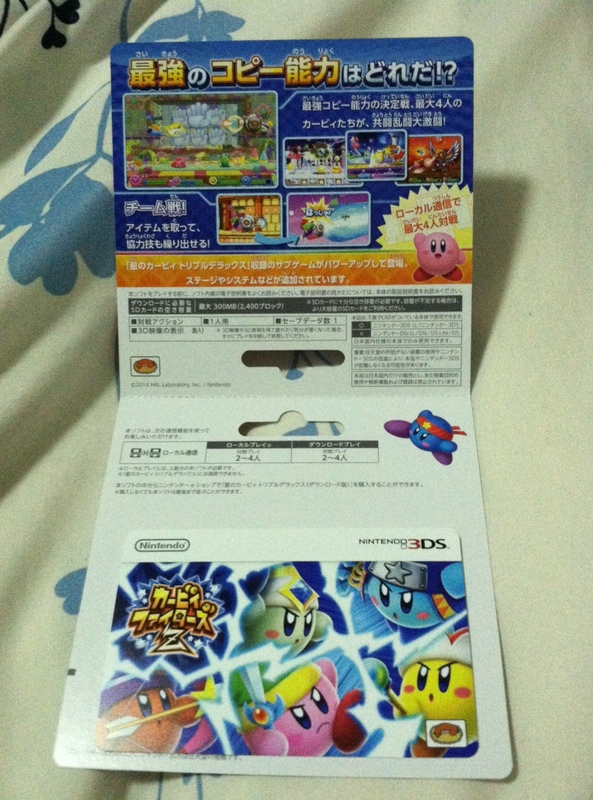 And at 17,800 Yen, it was a damn good deal. Let’s take a look at it!